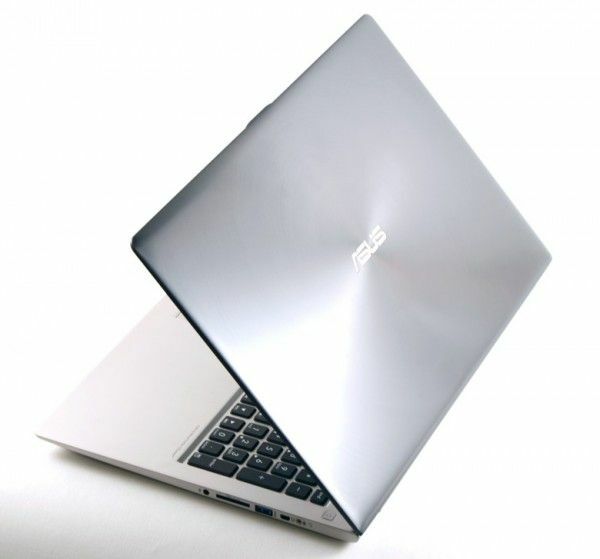 Tag Archive | "ASUS Zenbook U500"
It’s raining again, Ultrabooks that is. 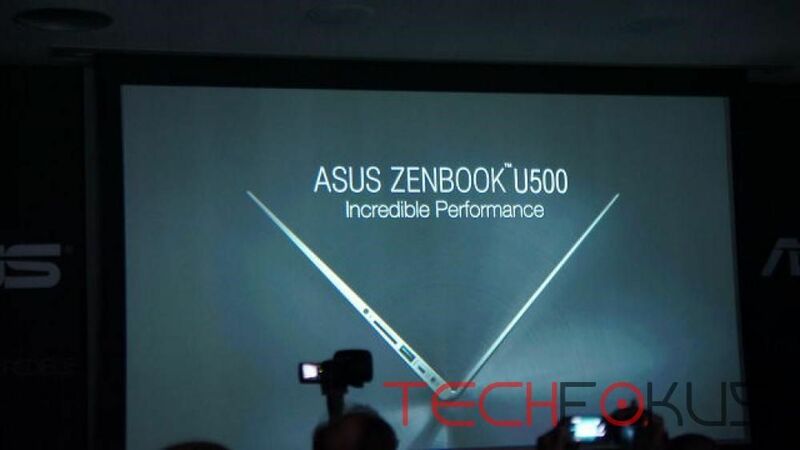 IFA has kicked off and ASUS has just presented a huge range of new devices. 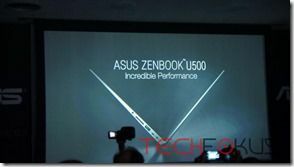 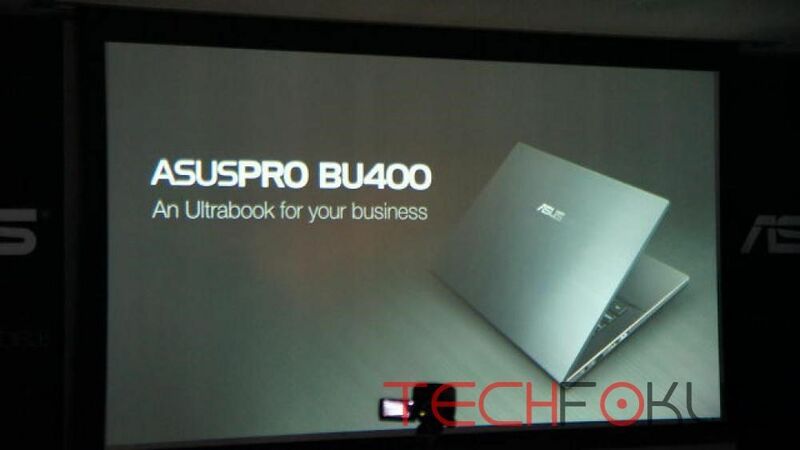 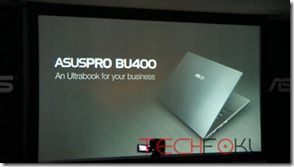 The Ultrabook, or Ultrabook-like devices we’re checking out are the ASUSPro BU400, the ASUS S6, ASUS Zenbook U500 and ASUS U38 touchscreen laptop.